Child Support: What is it, what does it cover, and how is it paid? Scroll down to view our infographic detailing the fundamentals of child support in Australia. Child support is the ongoing legal obligation of parents to provide for the financial welfare of their children. Both parents must share legal responsibility, even if they have never lived together or have never been in a relationship together. Children are our most vulnerable citizens. It is our responsibility as a community to ensure their care, and it is every parent’s responsibility to be engaged and committed to their health, welfare and maintenance. Do I need a family law solicitor? 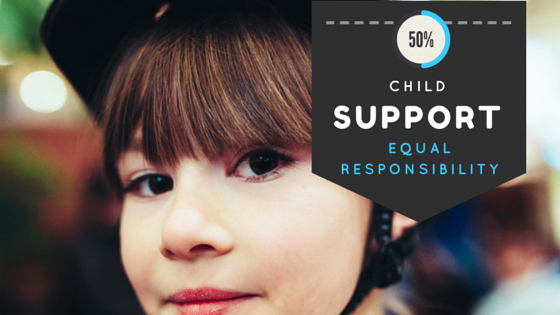 Australia’s child support system is integral to ensuring children are cared for. For most parents, child support is not a complicated issue, and will not require legal advice. For some, child support is far more contentious. If it’s not possible for you and your child’s parent to reach an agreement on child custody or child support matters then contact our family law solicitors today using the form on the right. Have you ever had an issue with child support? Comment below.